How do real estate agents in the flipping business make so much money? Because they know how to prepare your house for selling. In most cases, they buy a house inexpensively on an as-is basis, give it a new look by way of minimal repairs and avail it for sale. So why take the flippers rate when you can prepare your home for sale and command a market rate like a pro. Plus, you don’t need to worry about the minimal costs you might incur in the process of getting your house ready for sale as you can’t compare it to the appraisal you get upon listing. I have seen numerous people take the easy way out when selling a home only to regret it later, upon seeing the price their house commands after minimal adjustments. I don’t want you to suffer the same fate. I, therefore, came up with the ElectroSawHQ.com actionable step-by-step guide that educates you on how to get your house ready to sell in 30 days. Maintaining a house in a mint for-sale condition becomes easier after the initial refurbishment. Topping the list of things to do before putting your house on the market should be thorough cleaning. Remember that, in this space, you are competing with newly built residences, where everything comes neat and polished. In such a case, when prospective clients show up to view your house, they will always be comparing it the new establishments around. It, therefore, becomes imperative that you create this impression by cleaning the house thoroughly, polishing your appliances and everything else therein like vacuuming the sofas and carpets. Too busy to do all this by yourself? Engage home sale preparation service providers to help you out. The idea here is to create an impression of a neat and organized home that resonates well with every client’s perception of an ideal home. Space is, in most cases, an illusion that can be quashed as quickly as it takes to create it. How well you create space in the house you intend to put up for sale adds value to the house. It also increases its chances of flying off the shelf quickly. Start with decluttering. I realized that most home sellers are so used to cluttered homes that they never consider it a deterrence to home buyers. But you don’t have to fall into this category. Take out everything that congests your home. I recommend starting with your living room because it feeds the buyer with the all-important first impression. Clutter here refers to the extra furniture like bookshelves and shoe racks as well as family photos all over the coffee table. You will be surprised by how spacious even a little bit of decluttering can make your seemingly small house look. But does the unwanted clutter only affect your space? No, it takes away the shine off your home and detracts prospective buyers from soaking in your homes impressive features. What should you do to get your house ready to sell? Give it a new look. Remember that you are competing with newly built establishments and thus the need to offer your customers a reason to consider your home instead of the new properties. However, the new look part is a crucial preparation stage of the sale process, and the color you choose may boost or cripple your home selling strategy. Having interacted with numerous home buyers, I can confirm that a considerable number of them are quite apprehensive about post-purchase costs like repainting. Therefore, if you repaint your house into a color they don’t like, most will just walk out of the deal. To avoid this, only repaint your home's interiors and exteriors with neutral colors like white, beige, or ivory, and avoid color-crashing. If possible stick to a single tone for the entire house. Most home sellers that I have interacted with admitted to having only included flooring repair services at the tail end of their house selling preparation checklist. 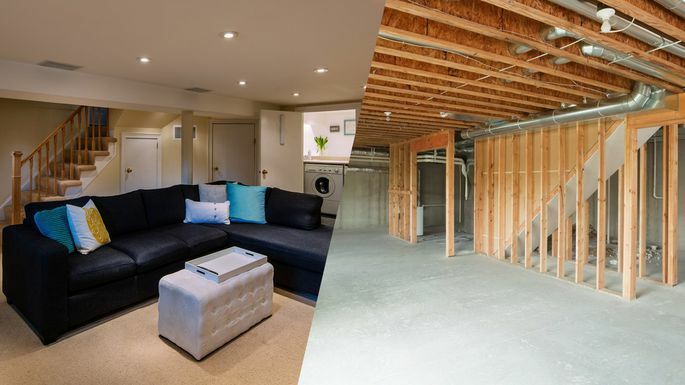 Not so surprisingly, floors come in as second thoughts on the list for sellers as they remain hidden under the covers of the carpet and mats while the rest of the house gets an upgrade. Note that most home buyers hire a home inspection officer and tag him along for a professional opinion on the condition of your house during their visit. Therefore, while your home’s unique features and spaciousness may dazzle a client into forgetting about the floor, it can’t escape the keen eye of the home inspector. If you have cemented floors, consider repainting them. If you have a hardwood floor, have it waxed to complement your home’s welcoming appeal. Do you have a broken bathroom tap, a missing or cracked tile or even a loose socket in any of the rooms around the house? Replace them. Pay particular attention to the bathroom and kitchen as they form one of the most neglected parts of the house. Clean the tiles in the bathroom and repair any dents on your dingy bathroom. If possible give them a new look by deglazing. Then, spruce it up with a new bath mat and shower curtain. For the kitchen, consider repainting all the sooty corners, unclogging the sinks, and drainage pipes as well as recaulking moldy areas. 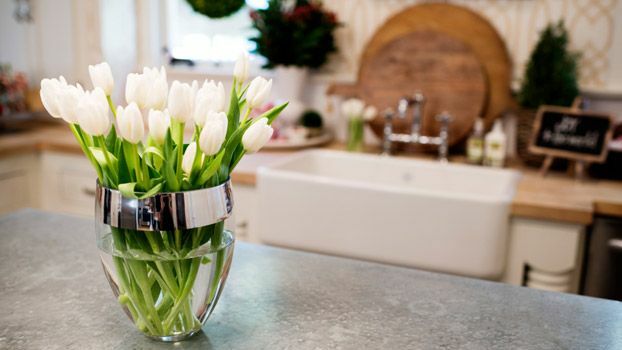 After the living room, most buyers are drawn to a home by the appeal of the kitchen and bathroom. Make it count. When did you last check the efficiency of the different systems installed in your house (like the heating and cooling system)? 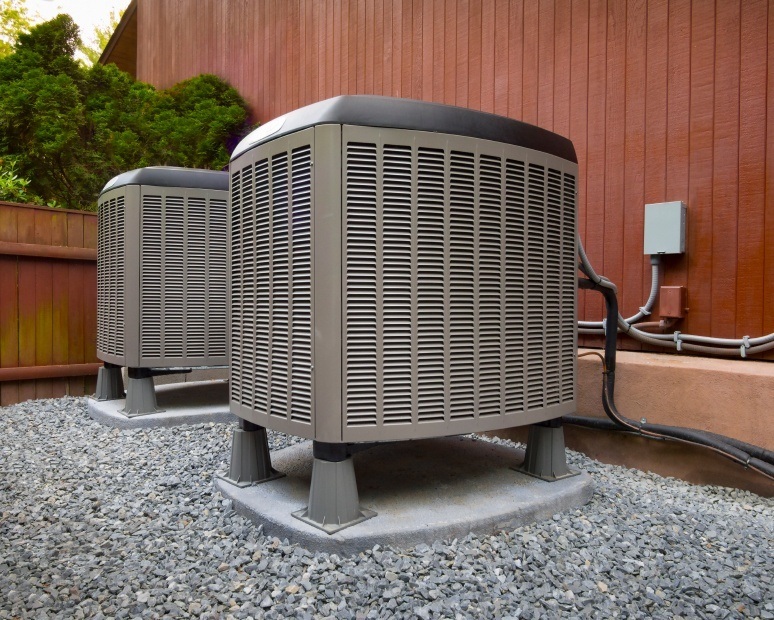 You don’t have to live in climatic zones considered to have most subtle climatic changes to maintain your HVAC system in a mint working condition. The same case applies to electrical and plumbing systems. If you've invested in smart home automation systems, ensure that the technology is up-to-date and working smoothly before opening the house to be seen by any potential buyers. For instance, does your wiring allow for the flexible addition of sockets around the house or are these cables buried deep in the walls? 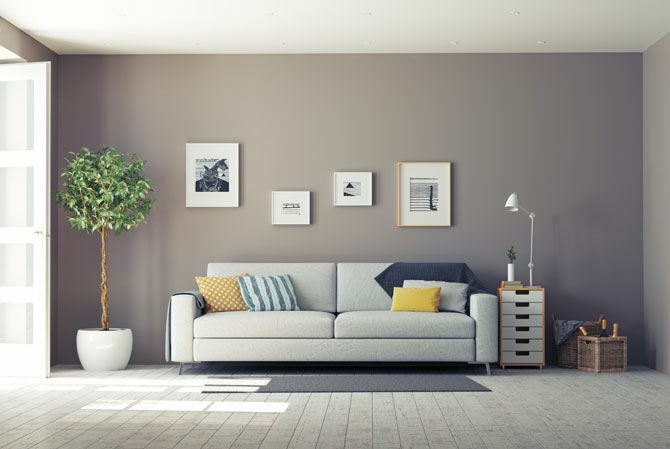 An informed buyer knows that electrical connections significantly impact furniture arrangement and general organization around the house and would, therefore, prefer a house that allows for flexible arrangements with minimal inconveniences. How well-lit is the house you intend to sell? How many sources of light do most of the rooms have? How much natural light gets through the living room or do you have to keep the lights on the whole day? Even if they don’t or make it obvious, lighting in a home plays a crucial role in influencing a buying decision. 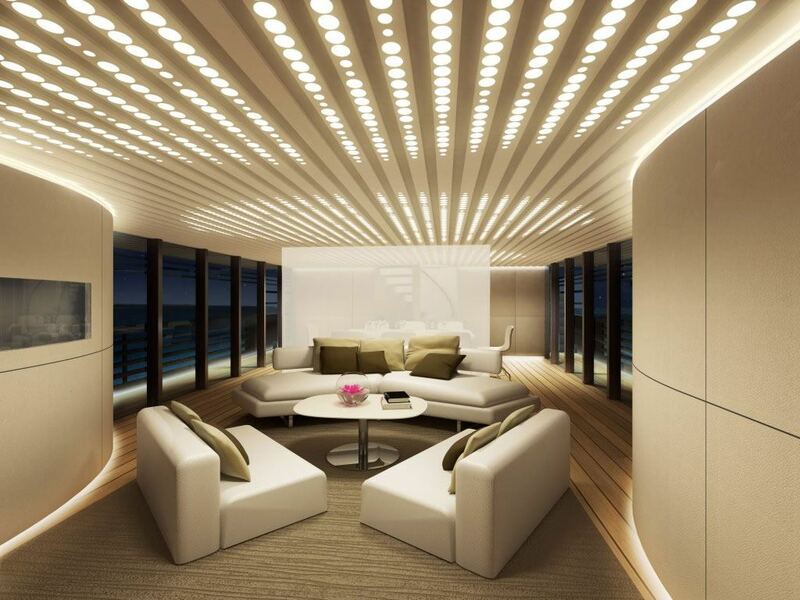 To capitalize on this, it is advisable that you include at least three light sources for each room. For the living room, have one large or two medium windows drawing external natural light into the house. Looking at modern housing projects, you will realize the emphasis most designers have made in incorporating natural light into homes, and so should you. Where did you stuff all your household clutter? In the garage? While this may sound like a good idea when trying to avoid the costs associated with hiring a local storage unit, it negatively impacts your neat and organized home. Also, make sure that the garage door is in good conditions and it´s been serviced so it works properly when the buyers arrive. Moving all the clutter from the living room area and other rooms around the house into the garage doesn’t eliminate the problem. It just concentrates it into one section of the home compound and negatively affects your sales strategy. Clear it out and hire a local storage unit where you can stuff them as they await the sale. 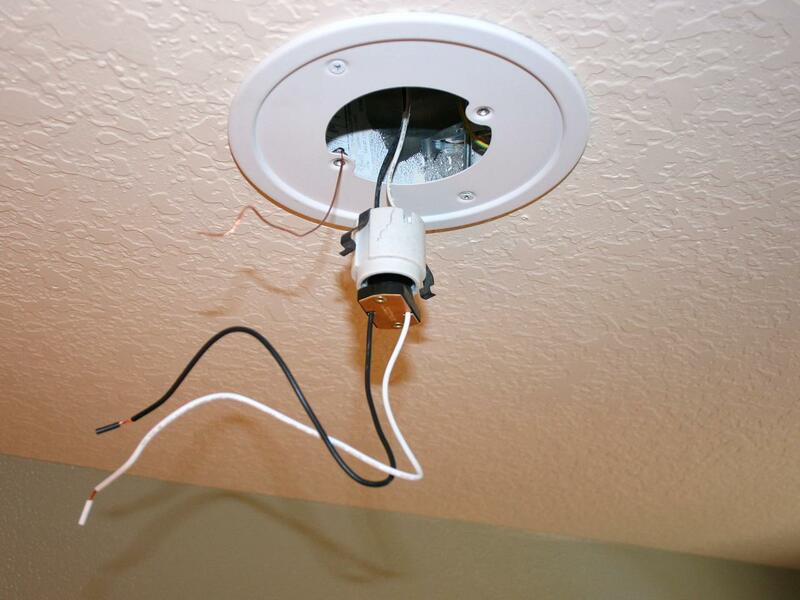 For the basement, consider lighting it up and cleaning it to eliminate moldy corners. Most importantly, work on eliminating the stale smell associated with most house basements that often finds its way into the living quarters. Provide for proper basement aeration by installing fans or ventilation windows for structures that aren’t immersed underground. By now, you already know the importance of the first impression in all aspects of life, and real estate is no different. Work on the prospective buyer’s first point of contact with your home, the drive. The last thing you need is a buyer developing a distaste for your property even before they step into the house. Instead, work on improving their interest towards your property by creating a welcoming curb appeal. You can achieve this by repainting the curbs and rearranging the cabro blocks or filling any portholes (in the case of a cemented drive). Apart from the living room, most homeowners spend most of their time in the yard. Make it as appealing and relaxing as possible. Mow the lawns and water the grass. Replace the dull flowers with new bright and inviting ones and remove all the old and dry plants and leaves as well. Repair, replace, or reposition the backyard seats. Most importantly, ensure that the garden, especially the benches, receive adequate sunlight by pruning overgrown tree branches. 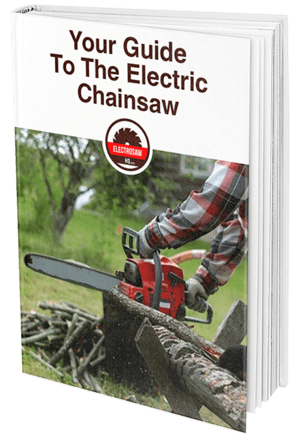 Additionally, instead of uprooting recently cut tree trunks and leaving unsightly appeal that might take longer to catch up with the rest of the garden, be creative with how you make them a part of the yard. For instance, smoothen and paint them and create artistic backyard benches or tables out them. 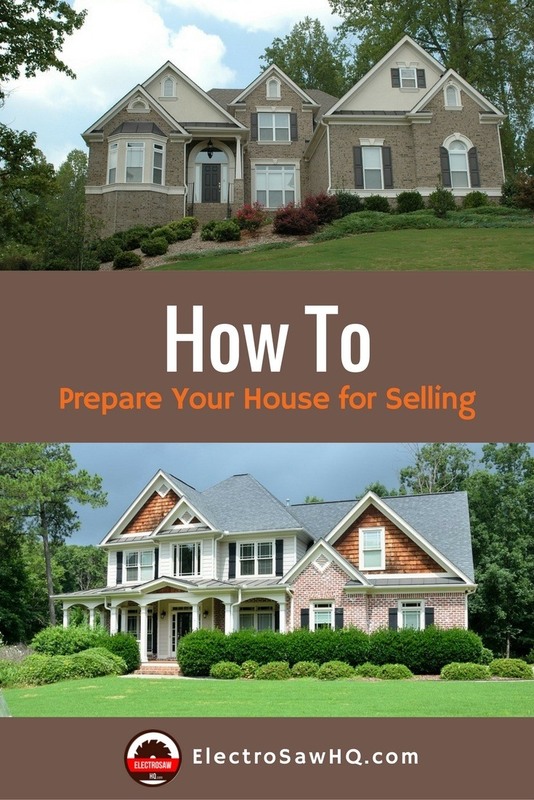 After exhausting the tricks on how to get a house ready to sell quickly, you now want to introduce it to the market. Ever heard the phrase that a quality picture is worth a thousand words? You get to put it to test depending on how you take photos for the house you seek to sell. Note that lousy-quality photos water down every effort you put into getting the house ready for selling. You, therefore, need to come up with pictures that highlight the magnificence of your home. I advise that you look for a professional real estate photographer as they understand the industry and home buyer’s pain points. However, even with professional photos that highlight all the important aspects of your home, there are still some filters you need to implement when preparing house for sale photos. For instance, avoid displaying toilet photos when posting your house for sale photos on different online platforms. While this may be obvious to some, you’d be surprised at how many people actually do this. Many are the times when you lay greater emphasis on what to do to sell your house; few people really focus on what they shouldn’t do. 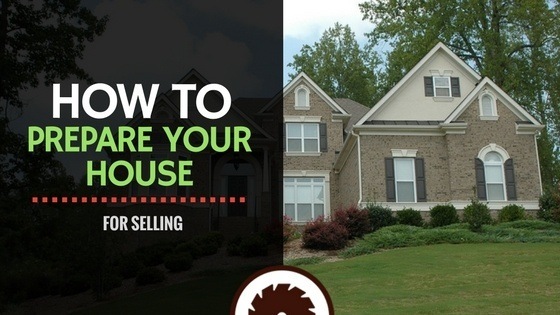 We, therefore, wrap up this guide on how to prepare your house for selling by highlighting some major sale turn-offs that you should not discuss with a prospective client. These include revealing too much information about the home (or yourself) before the formalizing the offer in writing. Regardless of how innocent some pieces of information may appear to be, they should be entirely avoided. These include comments on how long the house has been listed for sale, the reason you are selling, possible price deductions, etc. If you can’t find a crafty way out of a question you don’t feel comfortable answering, kindly ask them to direct all queries to your real estate agent, for the sake of better accuracy. By dodging such subjects, you help the prospective buyer maintain the much-needed neutrality concerning the home. Whether you live in the property you seek to sell or have already moved out, preparing your home for selling should be a full-time consideration. Regardless of how long it takes for you to sell, always prime the house up for the next prospective buyer’s viewing, just as you did for the first one. Plus, you’ll note that the work of maintaining a house in a mint for-sale condition becomes easier after the initial refurbishment. To further boost your chances of pushing it off the shelves faster, keep an eye out on the strategies other listed houses may be adding to their how to prepare a home for sale guide and integrate them into your own project.